Wards Way of Teaching: Four Posts In One! This month I have been teaching my students a weather unit. I created this unit during my student teaching and the kids have really enjoyed it. 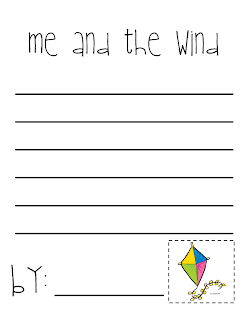 The art activity for this lesson incorporates writing. 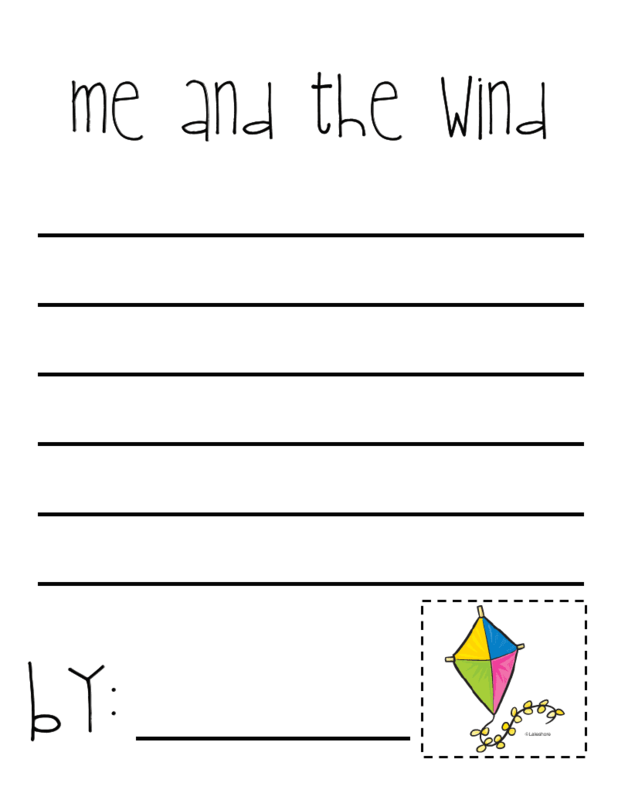 To create the kite use 12X18 construction paper and trim the sides down. 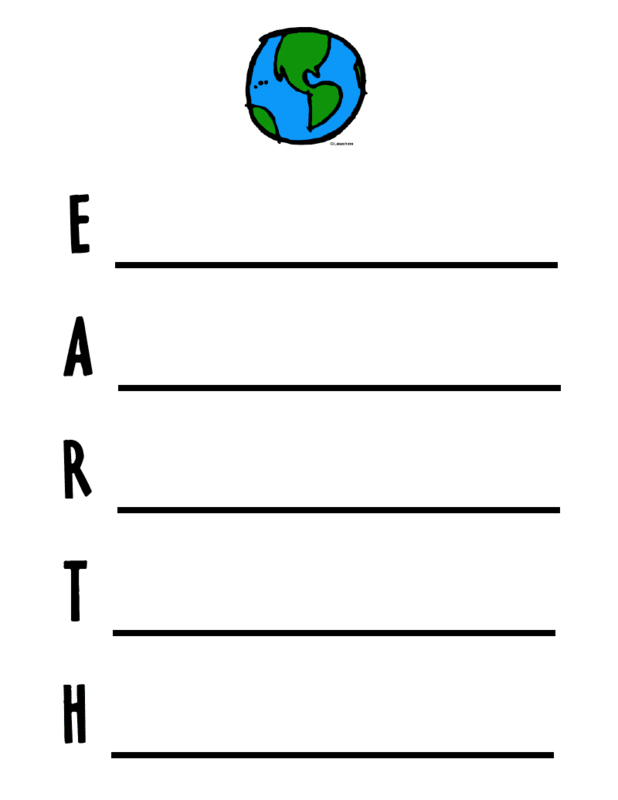 My students created an earth day acrostic poem about our Earth. First they brainstormed ideas for each letter and then picked the ones they liked the best. You can download and save for next year. We also made these adorable hand print earth's. I found this idea on The First Grade Parade blog. About a month ago in our Houghton Mifflin curriculum we read a story When I am Old Like You. 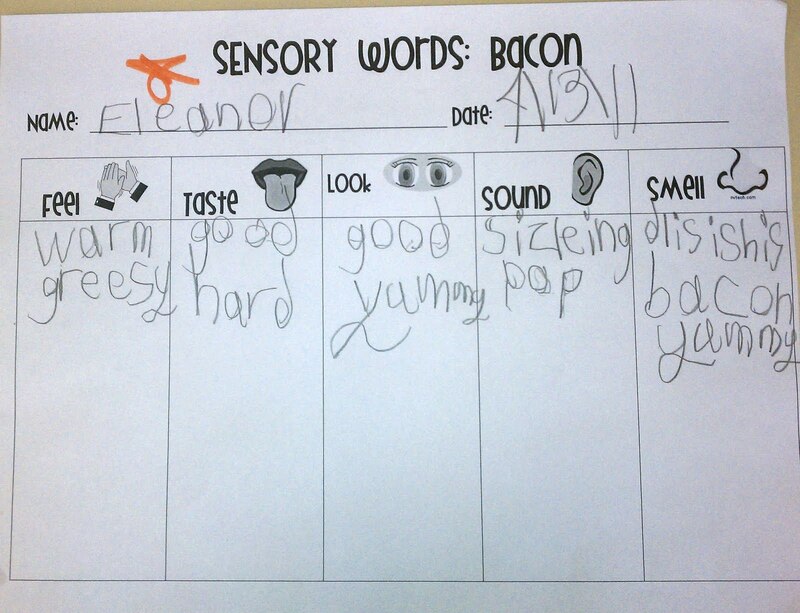 One of the activities was for the students to come up with sensory words for the topic bacon. In the story the Granddad and little boy ate bacon together. Of course I had to go out and buy bacon so my students could get the full effect! 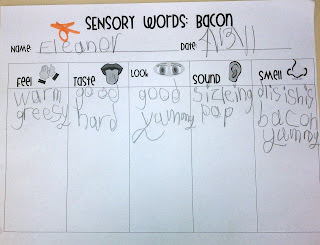 They used their five senses to brainstorm words. My First Grader's were POPPING out adjectives last month. 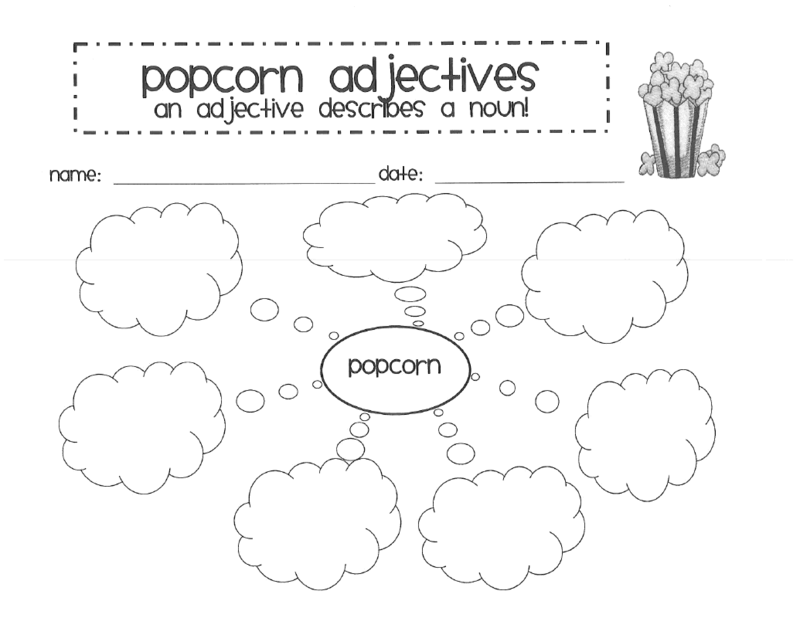 The Inspired Apple had the cutest idea to use popcorn to help students identify adjectives. Here is what my students came up with. 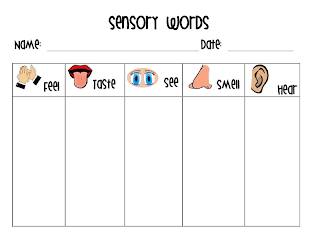 I used our schools fancy popcorn popper for them to get to use all their senses to describe the popcorn. 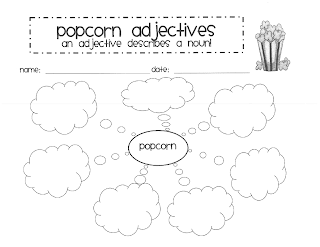 I had my students brainstorm adjectives before creating their popcorn art project. 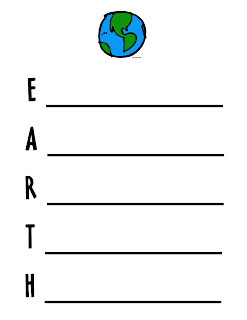 For a copy and template of art activity click HERE. I am in love with this blog post!!! Glad I found your blog :) How do you hang your students work on the brick?? Love the ideas. Your school is going to miss Mrs Ward next year. I just found your blog... it is darling! Thanks for some great ideas. Love the ideas you've shared! And... thanks for displaying my blog on your sidebar!